About a year ago, I received the most delightful email from Elise Hooper, an upcoming debut author. Like, the sort of email that still makes me smile when I think about it. 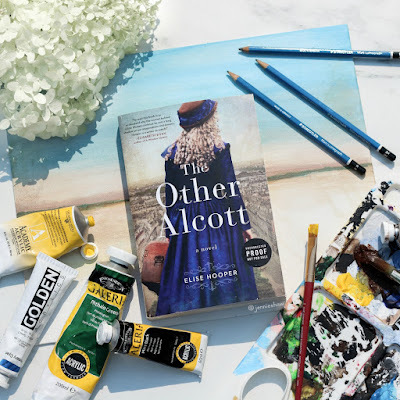 And now, Elise’s historical novel THE OTHER ALCOTT is finally gracing bookshelves everywhere. 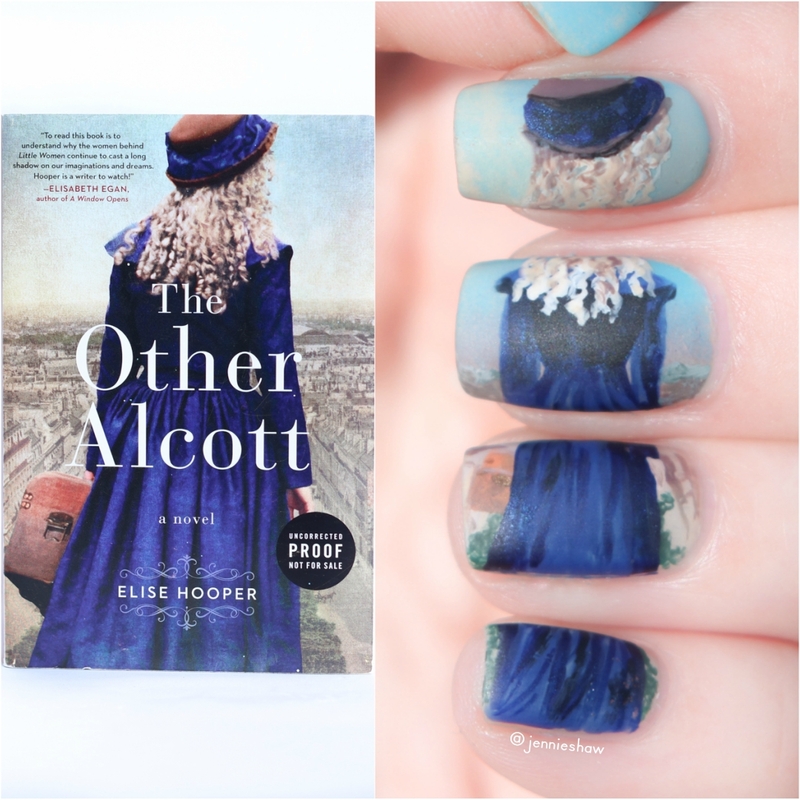 I loved this book, people, so let’s get on with the review! Like virtually every woman I’ve met in my life, LITTLE WOMEN holds a special spot in my heart. Ice-skating in the winter, the lime incident, Jo March writing her heart out with a quill pen—I love it all. I didn’t know, however, that there was more than one talented March sister, or Alcott sister to be more precise. 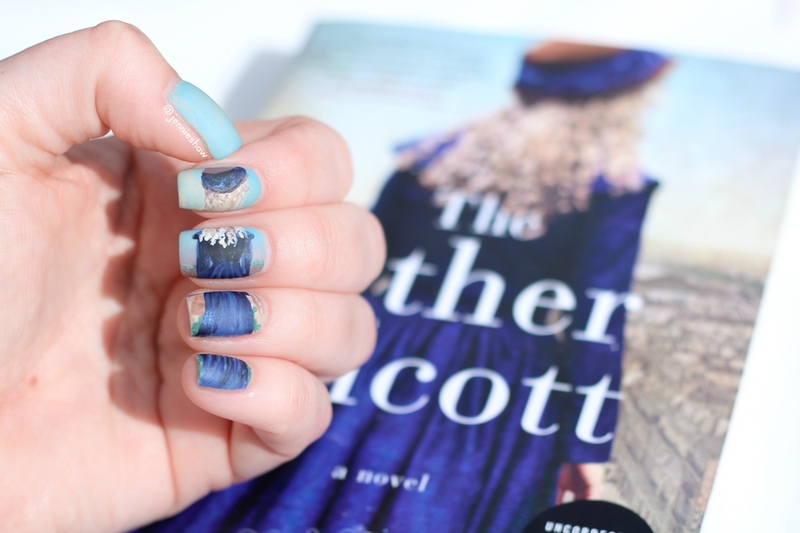 Enter May Alcott, an aspiring artist and younger sister of Louisa. One of my favourite components of THE OTHER ALCOTT was the behind-the-scenes account of what it may have been like to be famous in the 1800s. Beginning May’s story around the same time her sister published her first novel immediately put me on her side because yeah, Amy March was a total brat, and when strangers put Amy and May in the same category, I sympathized with how frustrating that would be. I mean, who wants to be known as a spoiled nightmare? Not to mention that during the 1800s, there was little support for ambitious women, so really, May Alcott had a lot of obstacles to overcome in order to fulfill her dreams—a marvelous starting point. Determined women are always a pleasure to cheer for, and even with May’s dips in confidence, she never stayed down for long. It would’ve been easy for May to succumb to setbacks and throw her paints over the side of the ship she took across the pond, but she didn’t. Like most journeys of self-growth, May was tested, and I think that Hooper did a marvelous job of creating a well-rounded, endearing character. The traveling May embarked upon in order to further her craft kept the story fresh, although not every city was kind to May. I don’t know much about Europe in the 1800s but it was clear that Hooper did her research. Nooks and crannies of well-known cities were described with the eye of an artist, giving particular attention to structure, colour, and scent. It allowed me to immerse myself, feeling like I was alongside May as she made her way through the streets. Massive thanks to Elise Hooper for sending me an advanced copy!